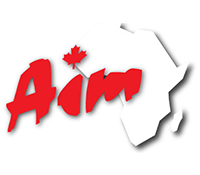 African Inland Mission Canada is part of an International mission organization. Since AIM’s inception in 1895, the mission has grown to over 950 missionaries working in 22 countries. AIM continues to grow; today we have more long-term missionaries than ever. Over four million people worship in the churches founded through the Mission.